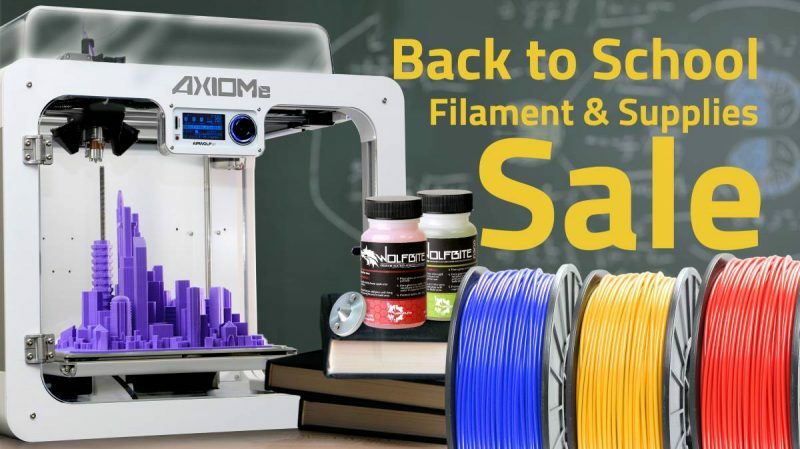 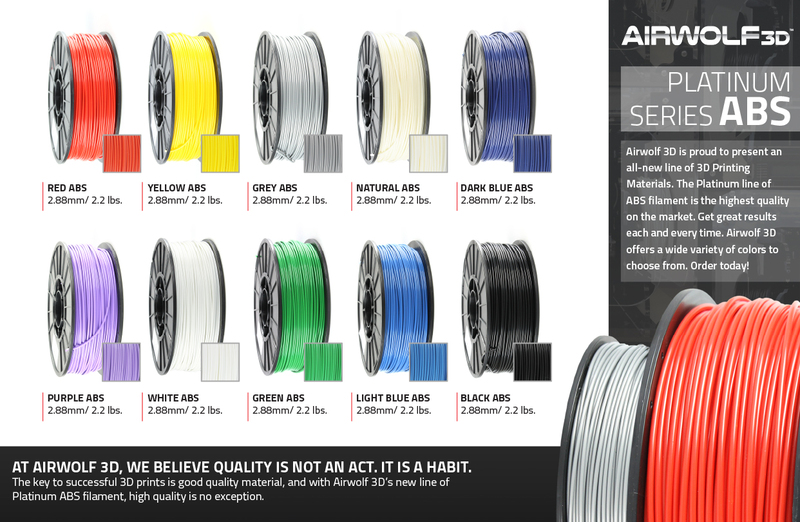 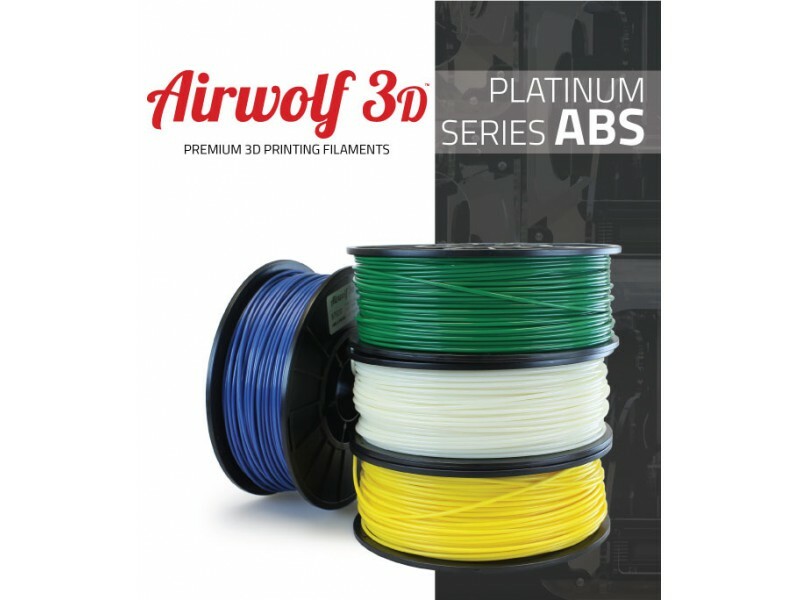 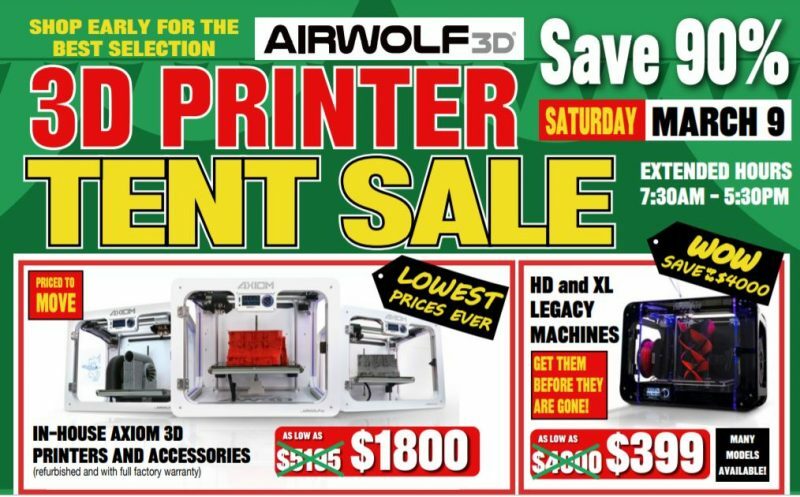 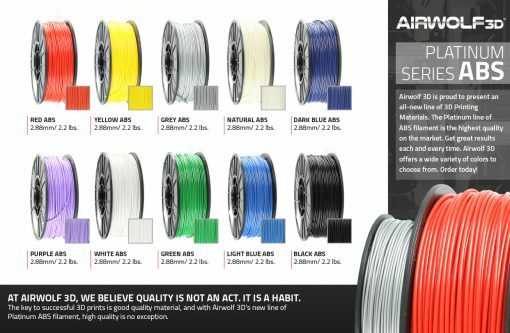 The key to successful 3D prints is good quality material, and Airwolf 3D’s Platinum Series ABS filament is exceptional. 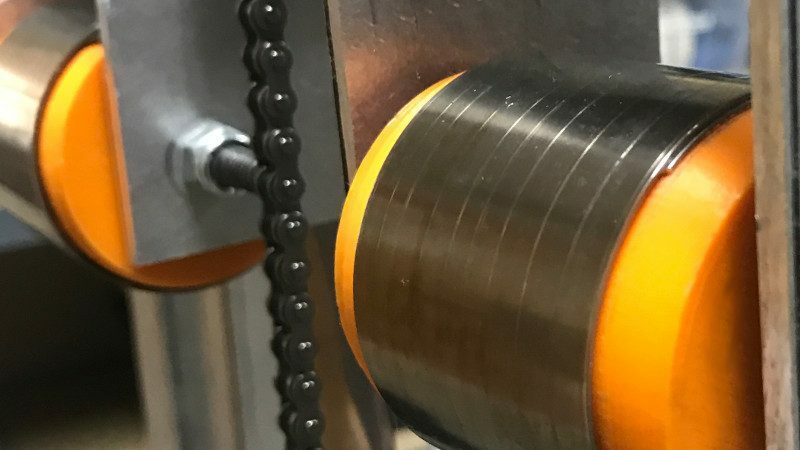 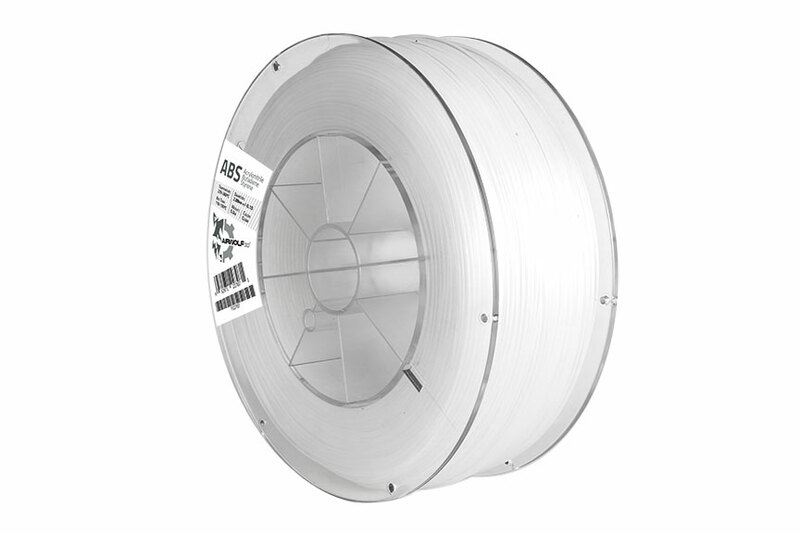 Made in-house with no additives and according to our industry-leading quality standards, Platinum Series ABS is available in 2.88mm diameter on 2.2lb and 5lb rolls. Description: Acrylonitrile butadiene styrene for functional prototypes or end-use production parts. 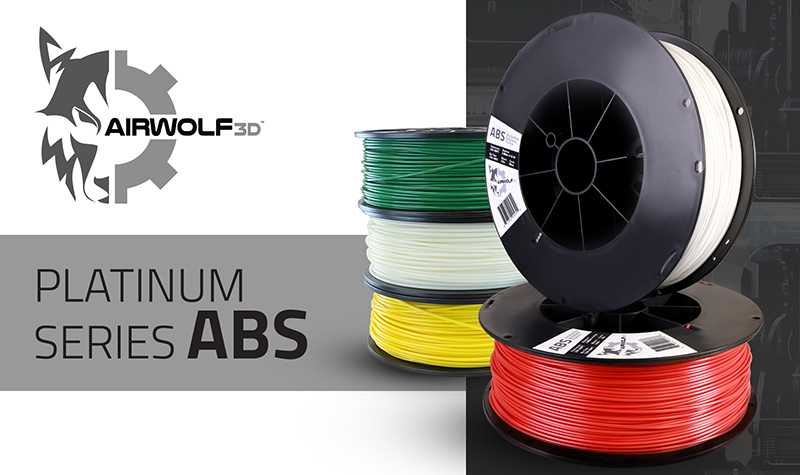 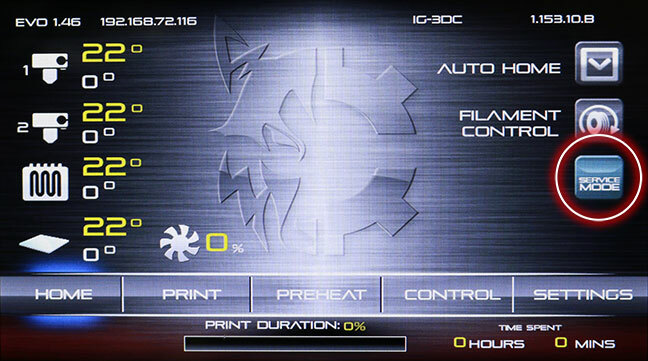 Key Features: Good mechanical properties and interlayer adhesion, minimal warping and reliable bed adhesion. 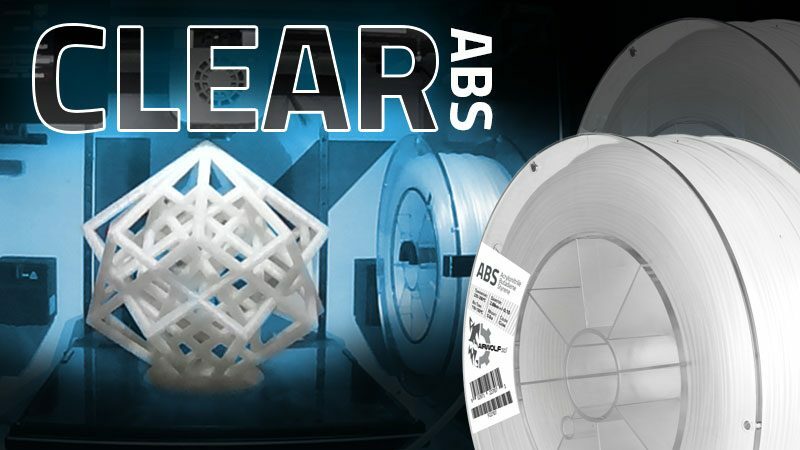 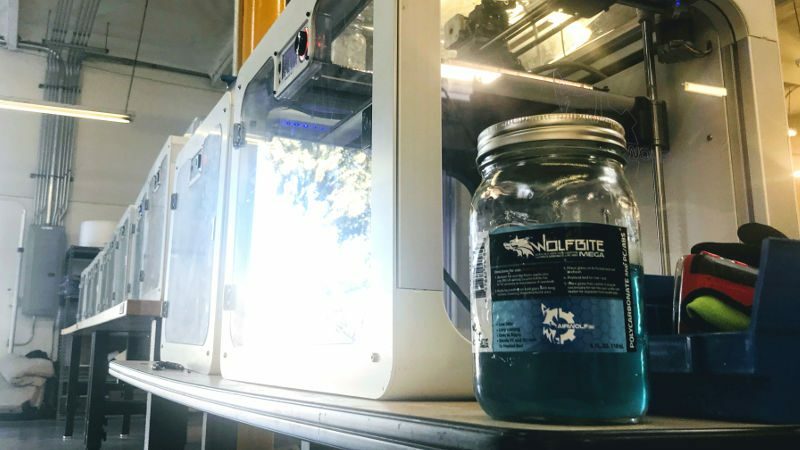 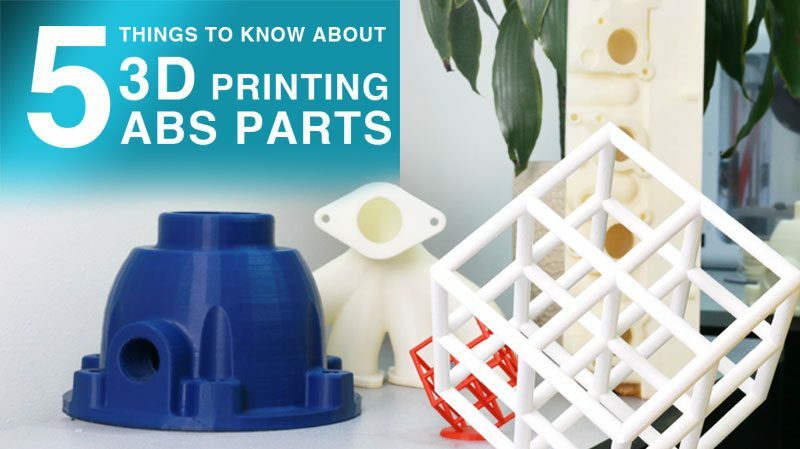 For challenging prints with complex internal geometry, ABS is compatible with HydroFill Water-Soluble Support. 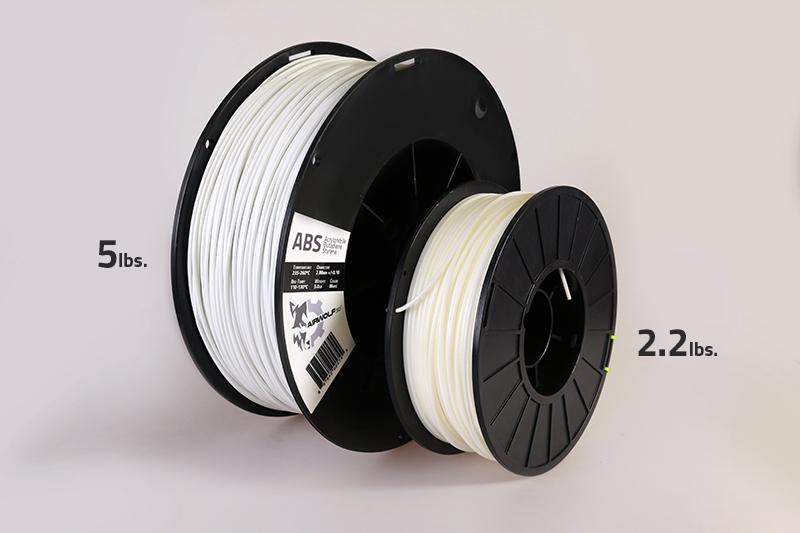 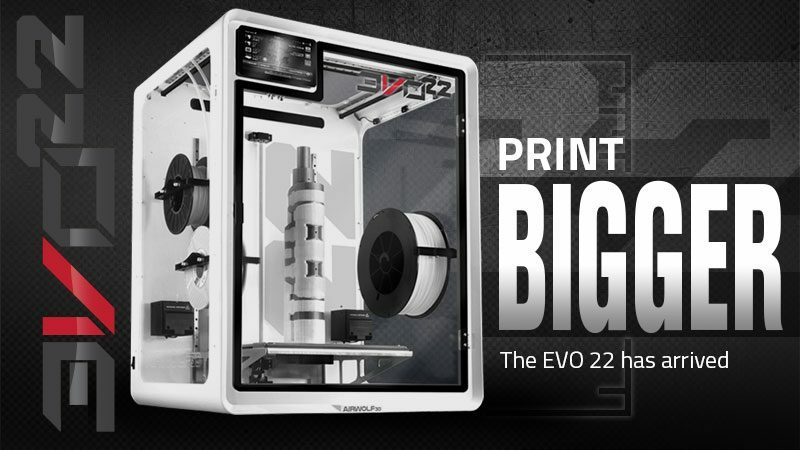 If you use the 5 lb spool you can download the spool holder file here to print.